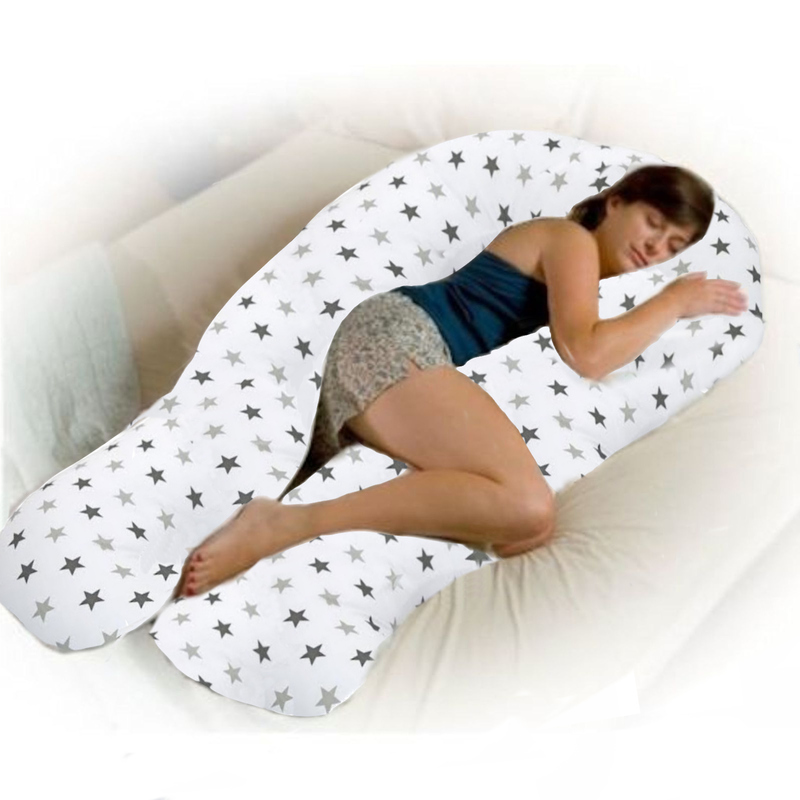 The 12ft Body & Baby Support Pillow is designed to provide comfort to mums during and after their pregnancy. Due to the large shape and size, the pillow can hug the contours of your body and offer support where you need it most; your back, bump and hips. Primarily used at night, the support pillow can help with a good night’s sleep as it can alleviate strain and tension in the lower back, creating a more relaxed and comfortable state which in turn makes getting to sleep a whole lot easier! The pillow can also be used once baby has arrived to raise baby up to a comfortable height when feeding.